Does hi-tech cause hi-stress? That’s the question being asked for International Stress Awareness Week, which this year runs from Monday 5th November to Friday 9th November 2018. One You Merton is encouraging people to de-stress and find new ways to create a stress free lifestyle. As the end of the year approaches, it is important to acknowledge stress as a key factor in arising mental health issues. For this reason, we want to help you to implement healthy habits that will guide you in working with your stress in productive ways. Visit our Stress page for more information about the effect of stress. We always aim to provide useful information and resources to help you enhance your wellbeing and it may be that you don’t exactly know how to define stress. Stress can be defined as ‘the degree to which you feel overwhelmed or unable to cope as a result of pressures that are unmanageable’ (Source: Mental Health Foundation). Stress can leave a person feeling overwhelmed and out of control. There are many sources of stress which can include work related stress, family related stress and stress from financial pressures as well as many other sources of stress. Research shows that in the past year, 74% of people have felt so stressed they have been overwhelmed or unable to cope. (Source: Mental Health Foundation) You can find out how stressed you are by taking the International Stress Management Association’s Stress Questionnaire and you can also try the free online Stress Test from Be Mindful. Part of dealing with stress is not only identifying what is causing this feeling, but also learning how to cope with it by taking action. 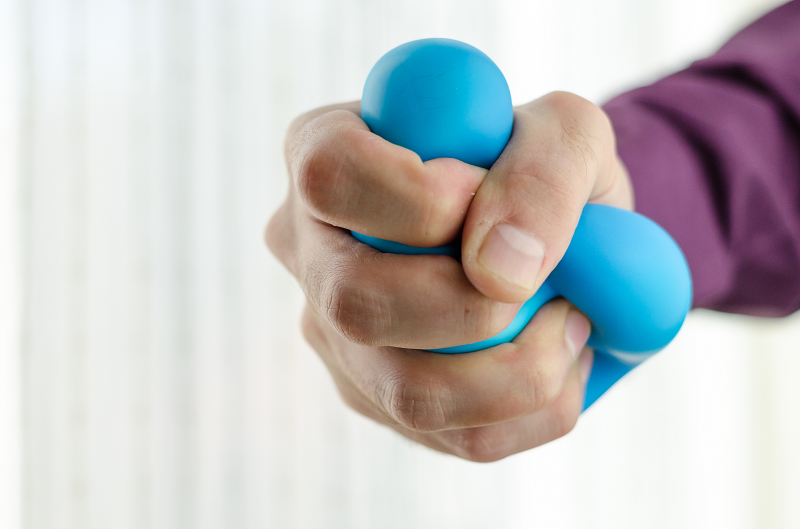 The International Stress Management Association (ISMA) has produced a number of very useful information sheets, which you can access on their website to help you learn about and work with the stress you may be feeling. There are some very interesting Facts About Stress and also help with How to Identify Stress so you can evaluate what signs of stress you may be experiencing. There are also Top Ten Stress Busting Tips, 7 Positives for a Better Life and a very useful 60 Second Tranquiliser breathing exercise to help you to stay calm in stressful situations. If you are feeling stressed and you would like to talk to a health advisor about how you can reduce stress in your life you can call One You Merton on 020 8973 3545. Alternatively, you can e-mail us at oneyou.merton@nhs.net or register with us on the One You Merton website.